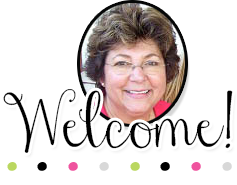 Those first days of school are hectic and we go crazy with all the paperwork and information we need to collect to be informed and prepared in case we need to contact parents, and learn about our students. So much to do and so much to learn that one day is not enough! 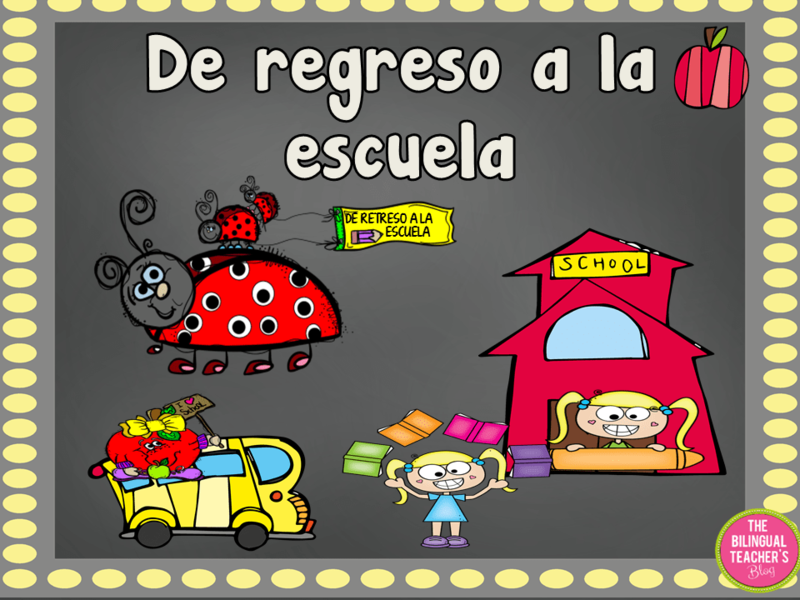 This Back to School document in Spanish is the ideal assistant to get the problem solved. Included with this document are: personal information, things your students like, their favorite sports, their dog’s breed, how they come to school, who picks them up, are they authorized by their parents? And much more…All the necessary information to help you understand your students better in one place. It also gives you critical information on your students, their families, their customs, etc.